We are happy to announce that wer are making a gathering on the 15th of september and we are inviting everyone to join in. 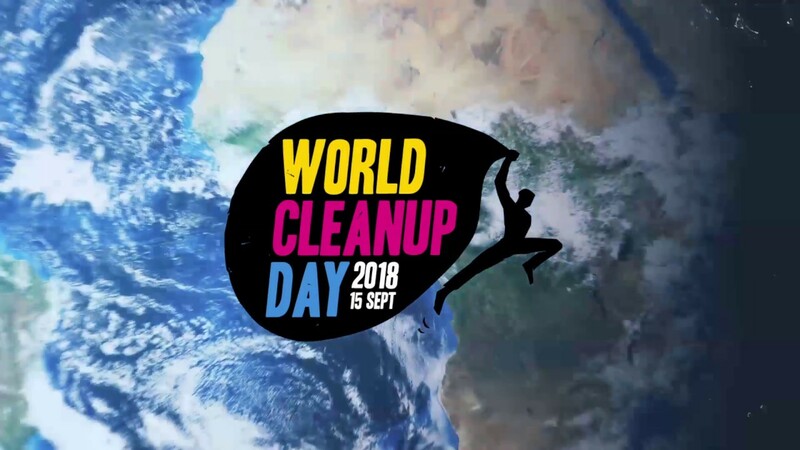 World Cleanup Day is the biggest human initiative for collecting trash and we want to participate. Join in on worlds biggest trash collecting day – and feel good! For every plastic bag of trash collected, there is more than 20 grams of plastic removed from our beautiful nature. It doesn’t sound as much, but if 5% of the people in Denmark are removing just one plastic bag each, we would have collected 5,7 tons of Plastic from the nature! That is why we want to join in on this project – there is no planet B.